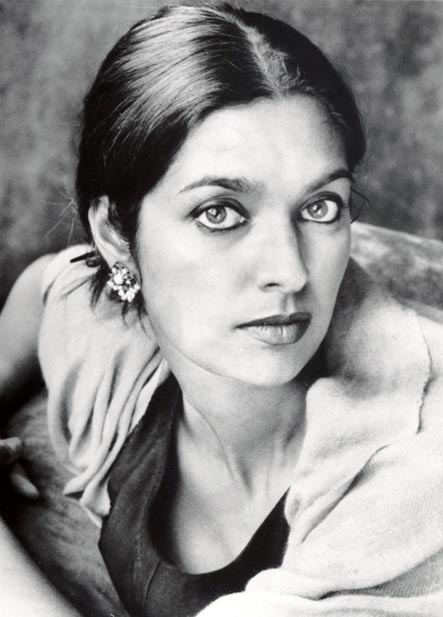 No, I didn’t always want to be a writer, Jhumpa Lahiri begins her keynote address, answering the question everyone loves to ask. Her dark hair pulled back exposes a tense, serious brow; dark eyes dart from manuscript into bright lights, glinting toward an audience of hundreds, and quickly, like a bird, repair to the shelter of her written words. In quiet, measured sentences, contained and subtle as her stories, she tells her own. She didn’t want to be a writer, but wrote nonetheless, as a girl, noticing the quiet spaces in her family where loneliness slipped in. She overheard the complicated conversation of curry and cardamon in her mother’s Rhode Island kitchen. She sensed shadows passing across her parent’s faces, learned the polite cadence of emptiness, studied the photographs of family in India, feeling their breath upon her. She didn’t write to be a writer; but to notice the weight of life that went unnoticed and so put it down, call it out, make it real. She names the colors that pass between people like an expert dyer might name the subtle palette of an Oushak carpet – so faint, one could walk over it and call it merely yellow; while she sees young forests and mold and sun over the sands. Lahiri is a lyricist born under a pragmatist’s roof. Even after the Pulitzer Prize, the Pen/Hemingway award, a Guggenheim Fellowship, her parent’s warned: You cannot count on writing to support you. And yet, it is the only thing we can count on: doing what we are called out of line to do, no matter who understands its meandering direction, or not. Picking up the tool – the pen, the needle, the paintbrush, the trowel – that shreds the membranes of who you thought you were going to be, so that you might begin to notice who you are. To begin to notice, as Lahiri shows me, how my animal body tracks its silent appetites, where my eye turns, drinking in light; when my heart contracts, and to what beauty exactly, it chooses to open. I sit on the third row, watching her face gleam under the harsh lights, listening to this quiet soul unspool her story. This is where noticing takes you, I see, if you will bother with the truth under the tea cups. To a place of saying out loud as simply and clearly as you can, where others yearn to hear, just what it is about this unaccustomed earth that you have found to be real, and therefore, unutterably dear. ~ by Susan on 02/13/2011. the beauty of your voice in this is almost unbearable. I am crying….